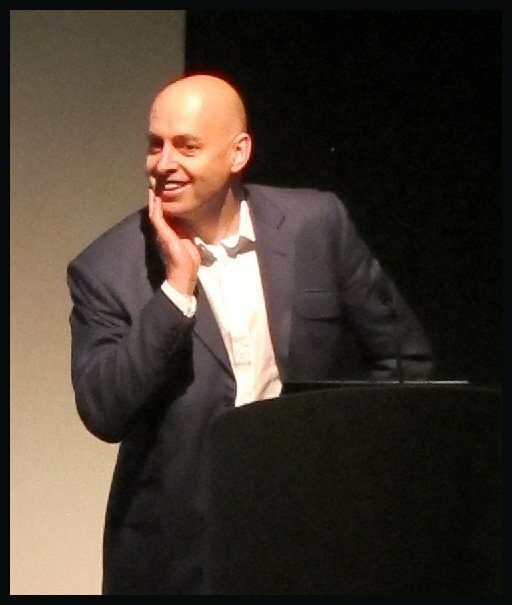 After a busy week at the beginning of October with the London Gin Summit and Craft Distilling Expo, I decided to make it a quiet London Cocktail Week for me this year. 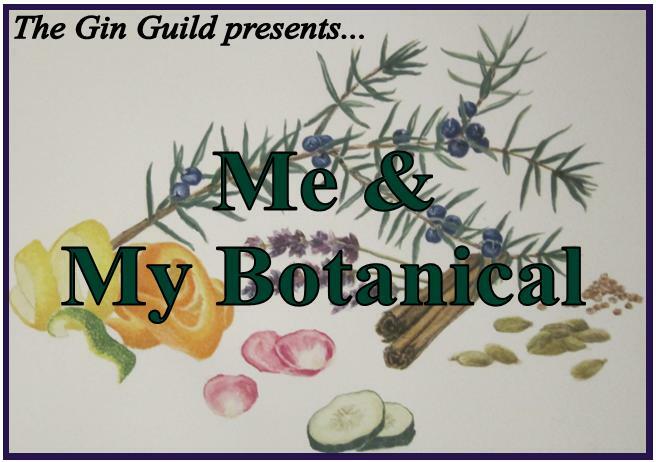 Having said that, at least one event that I definitely didn’t want to miss was The Gin Guild’s “Me and My Botanical” event, which involved five of the UK’s top distillers. Tom discussed his fondness for this daisy flower, which he uses in Tanqueray Ten and that Joanne Moore uses in Bloom; both described by Tom as floral gins. Up until 10 years ago, it was quite unusual to find chamomile being used as a gin botanical. Looking at the flower itself, it is the centre that contains the most oils.. The essential ingredient for gin, which is almost exclusively grown wild (although cultivated in the Netherlands). Historically, it is closely linked with traditional medicine and is still being studied today. Prior to World War One, juniper grew in abundance around the downs and surrounding areas of London, which is one of the reasons that London became a hub for gin manufacturers. These juniper bushes were removed so that the space could be used for agriculture to ease food shortages during the war. In the early days of gin, the botanicals would have been used to cover the taste of poor-quality spirit as much as to add a distinguished and complex flavour. Also known as “sweet root”, liquorice contains a compound 50 times sweeter than cane sugar. It contains glycyrrhizin, which is toxic with excessive consumption and, hence, is heavily regulated, especially in the USA. The jury is out as to whether or not glycyrrhizin acid actually passes over with distillation. Using liquorice root in stick vs. powdered form creates a slightly different effect. But both add a complex, sweet note and a earthy softness. Citrus is an important botanical that gives upfront, clean, fresh and sometimes sharp notes to gin. Lemons and oranges are the most popular types used in gin production. 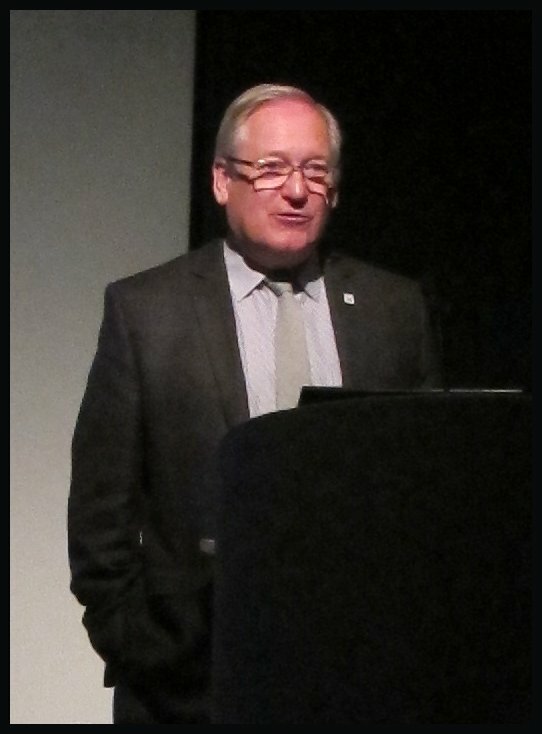 A distiller’s choice of using Italian vs. Spanish lemons and sweet vs. bitter oranges impacts upon a gin’s flavour. Other citrus choices include lime, grapefruit, tangerine and pommelo. Which is a thought that I agree with; in general, if a gin tastes good on its own, it is more likely to mix well in a Martini, Negroni or with Tonic. 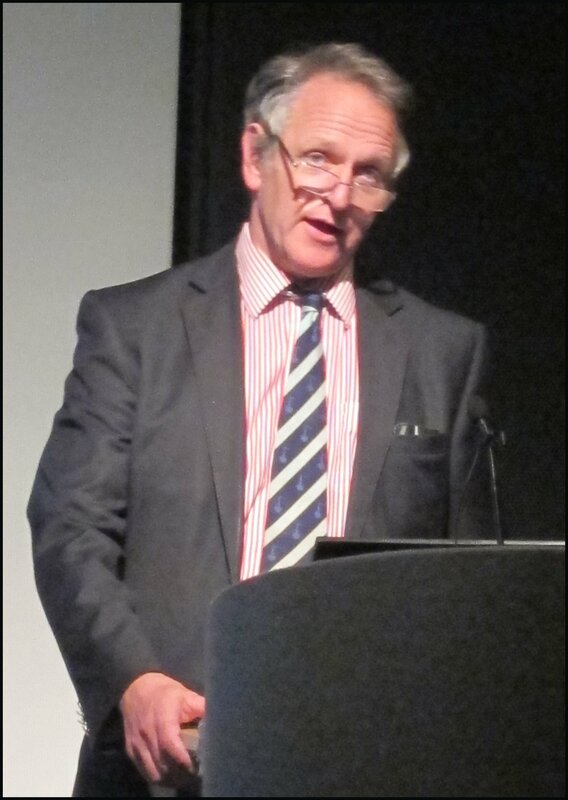 Desmond was inspired to use tea as a gin botanical after he tried Beefeater mixed with chilled green tea. This happened after the tonic that was available in Japan, where he was at the time, was not bitter enough (quinine is heavily regulated in Japan). In response, Beefeater 24 incorporates two teas into its botanical mix. Tea mixes so well with other ingredients because it has very large molecules, which “fit in” well with other flavours. 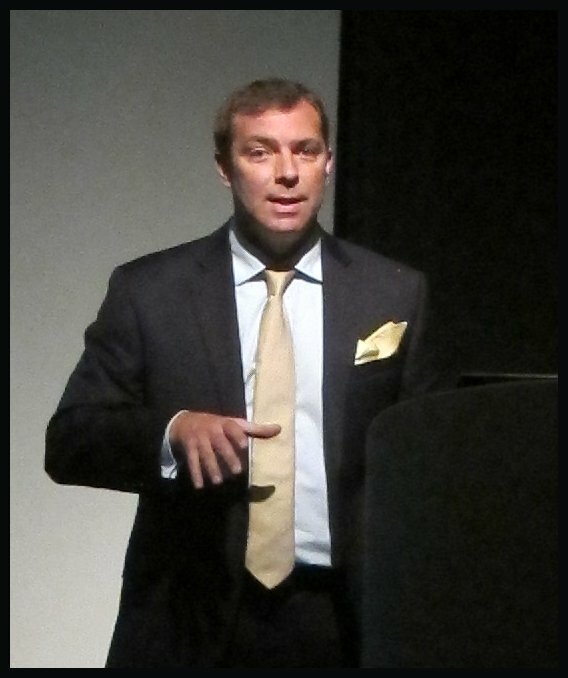 Peter McKay – Alcohols Ltd.
Coriander is seen as the second most important botanical and is used both as a herb (leaf) and a spice (seed). Few gins exclude coriander from their recipe, but an example is Van Wees 3 Corners Gin (made using juniper & lemon). Key growing areas are South and East Europe, South-west Asia, India and North Africa. In 2013, the best coriander is coming from Bulgaria. The reason? Its higher oil content, which is key when this year’s crop is unusually low in its contents of essential oils. This acts as a binder or catalyst for the other flavours of gin botanicals (angelica and jasmine will also do the job). It is made from the underground stem of the florentine iris. These plants grow well in fine and sandy soil and take three years to cultivate; they are usually harvested in the dry month of August. Plants are harvested by hand and, once the stem and leaves are cut off, the roots are planted. The stem is then peeled and then dried several times in the open air. There are 60 types, but Angelica Archangelica is the type used in gin production. It thrives in damp conditions and is harvested after its second year, once it has flowered and then died back. The seed provides fragrance, whereas the stem is often crystallized and turned into a sweet or mixed with reindeer milk. The root has some juniper and earthy flavours and aromas. Nik also spoke a little about cinnamon, cubeb berries and grains of paradise. 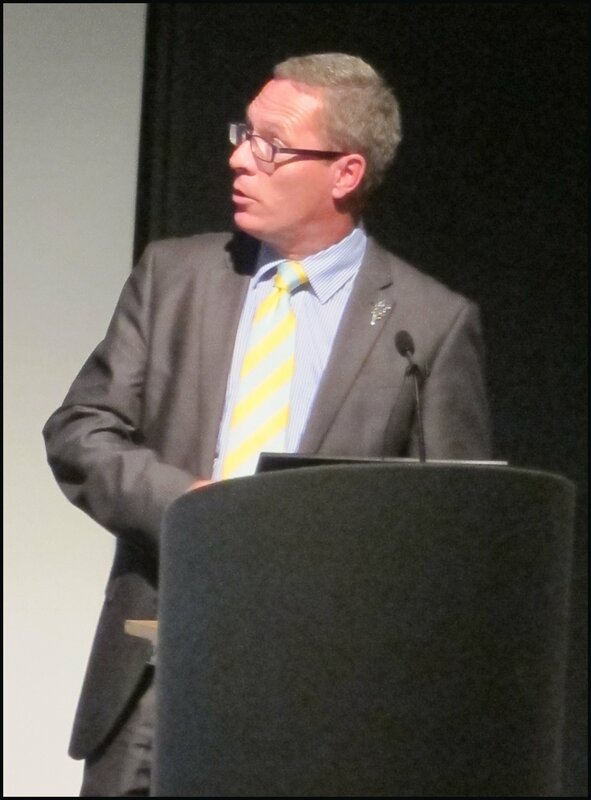 The panel then invited questions from the floor, chaired by Simon Difford. They spoke a little about terroir, where botanicals are sourced from. Largely, it seems that the source of the botanicals is subject to change, based on quality. Peter mentioned they had recently switched their supply of coriander from Russia to Bulgaria. Potential protectionism, to stop US imports of gin. Based on these comments, amongst others, it strikes me that the most likely explanation is that when the rules were written, the use of Western Juniper, Utah Juniper, and Rocky Mt. Juniper was relatively unknown. 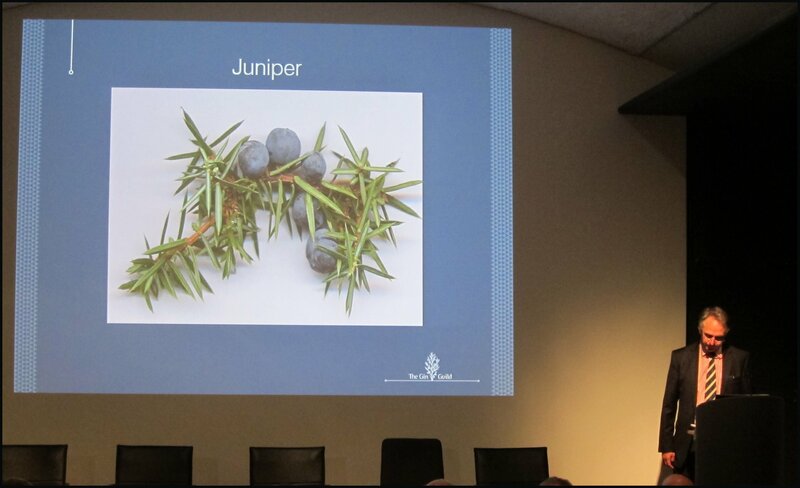 As the document is a technical one, it was not sufficient to simply say gin should be flavoured with “Juniper” – a species need to be specified, too; hence, Juniperus Communis. 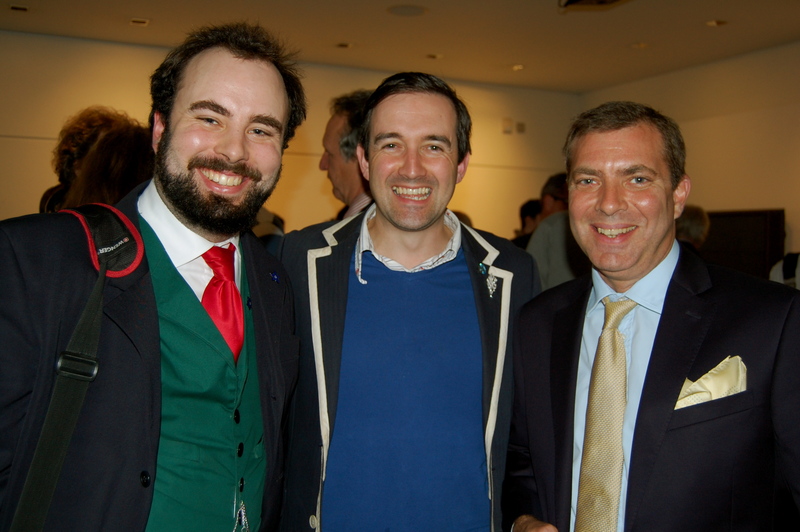 DTS with Sam Carter and Nik Fordham of Bombay Sapphire – Many Thanks to Gin Guild Director Nicholas Cook for sending this over. 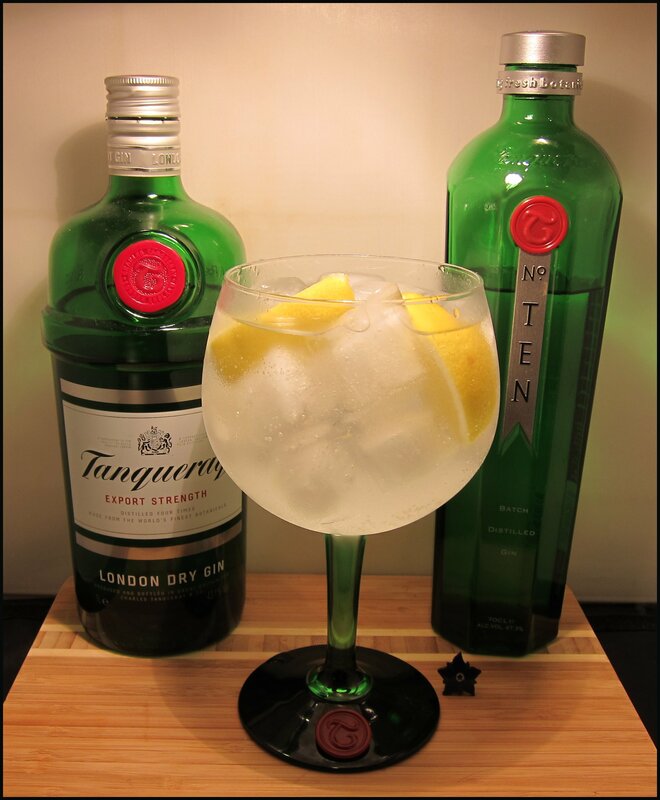 This is the first part of my investigation into garnishes for Tanqueray Gin. I’ve spent a little time recently thinking about the lemon vs. lime argument. For World Gin Day, I made a Gin & Tonic according to a 1938 recipe using Mason’s Gin, which used lemon and/or lime (you had the choice). Having recently returned from Spain, I also fancied experimenting a little more with the Gin Tonica serve for this classic drink. Naturally, after a quick reflection, I decided the best way to investigate this subject would be to do a taste test. I extended my normal citrus selection to include: lemon, lime, orange, pink grapefruit and red grapefruit. 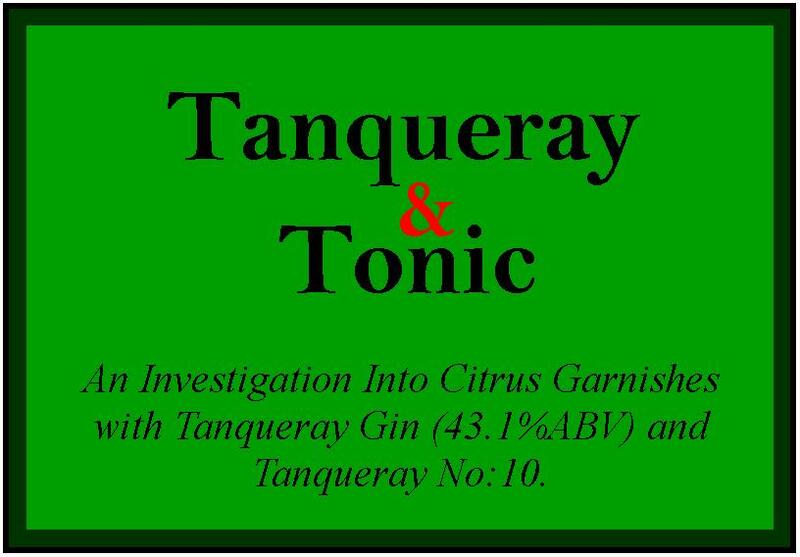 Tanqueray No:10 (47.3%ABV), whose botanicals include: Juniper, Angelica, Coriander, Chamomile, White Grapefruit, Lime and Orange (for the citrus, the whole fruit is used, not just the peel). Each drink will be mixed with Fevertree Tonic. I will add a double measure of gin to a tonica glass filled with ice and then add 150ml of Fevertree Tonic. Each one will be garnished with a wedge of the fruit being tested and a little spritz of oil from the peel over the top of the drink, for aroma. Original: A rather classic Gin & Tonic with dry, piney juniper, some angelica and sweet liquorice. Cooling and refreshing, this works very well straight-up without a garnish. Ten: A crisp and clean Gin & Tonic, with lots of citrus notes and some sweetness, such as liquorice, coming through. A hint of floral notes, too. Even without a garnish, this also works very well. Original: A good version of the drink, this is more floral than when using lime and provides a little more sweetness, too. It’s a very accessible and refreshing drink that makes you go back for seconds. Ten: The slightly sweet notes of the lemon seem to muddle the more complex flavour of the Tanqueray No:10; it is still a quite acceptable drink, but I think that the lemon does the gin a disservice. Original: Classic in style, this drink is dry, with a tiny hint of bitterness and a great citrus liveliness courtesy of the lime. A very classic serve and flavour, providing more bite to the drink than the lemon version. Ten: Wow! A great example of how a garnish can add life and vitality to a drink. 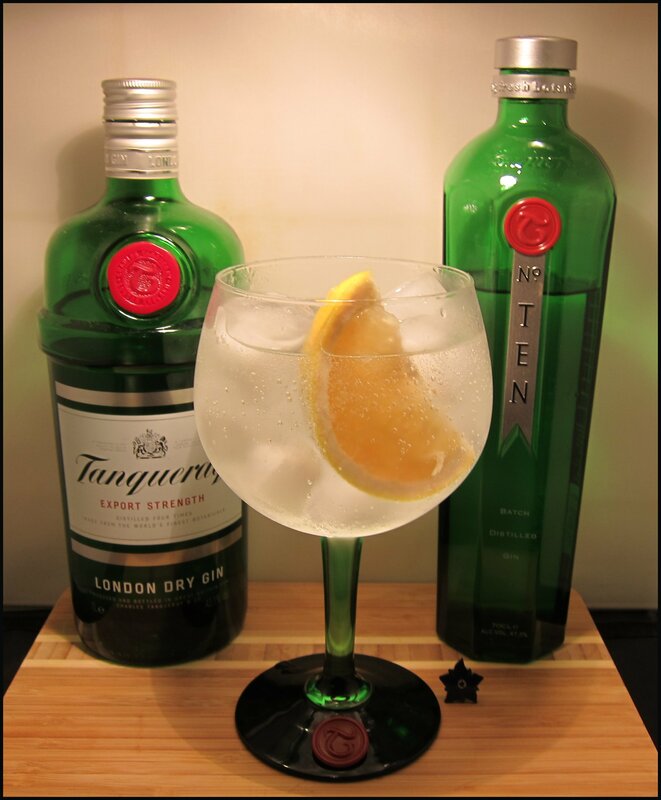 Lime is a great match for Tanqueray No:10. The drink on its own is good, but the lime really is the cherry on the cake and finishes the drink nicely. Easy to drink and rather morish. Original: Works well with the two citrus fruits; the lemon adds sweet juiciness and the lime adds a crisp liveliness to the drink. Also, on the eye, the yellow and green are rather attractive. A good choice for Original Tanqueray. Ten: Better than just lemon on its own: the lively lime works well with the gin but, alas, the lemon detracts too much and the flavour again becomes a bit muddied. Fans of strong juniper and coriander notes may like it, though, as these flavours seem to be amplified by the combination. Original: Quite a soft Gin & Tonic. The orange is okay, but seems to clutter the underlying flavours of the gin somewhat and gives the drink a tannic quality. Ten: Very fragrant and inviting, this serve highlights the gin’s juiciness. The orange works well with some of the lively bitterness from the pink grapefruit botanical, making this a much better match than with the Original Tanqueray. Original: Just superb: you immediately get some citrus and floral notes from the garnish. The pink grapefruit adds a zesty succulence to the drink, but doesn’t overpower the gin, allowing Tanqueray’s underlying botanical character to come through strong. Simple, but effective, this is refreshing and definitely quaffable. 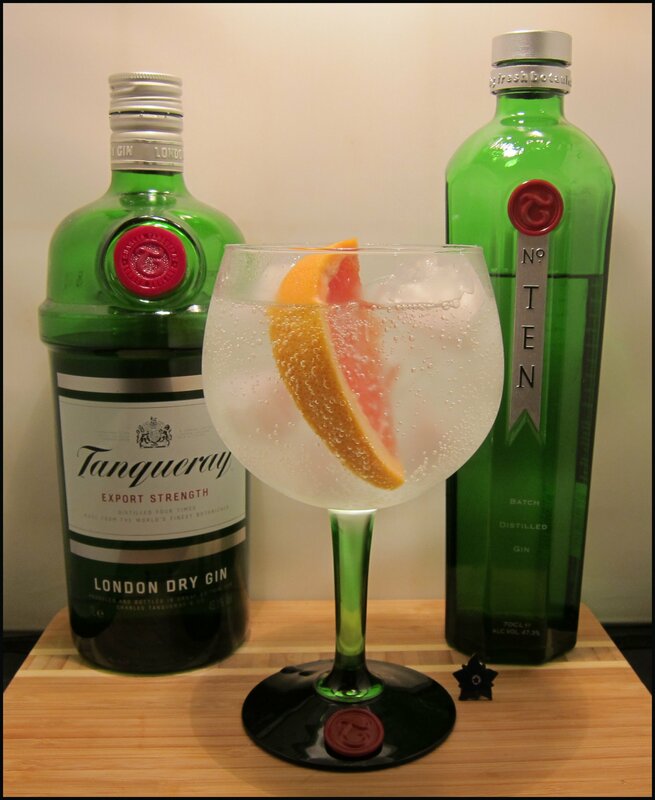 Ten: I thought that the Original Tanqueray went well with pink grapefruit, but I think that Tanqueray No:10 works even better. There is that same fresh, zesty, juicy citrus note coming through, but it’s accompanied by some more complex notes, such as a little bitterness akin to that of dark chocolate. This makes for a very sophisticated drink and one I could enjoy again and again. Original: The orange and pink of the garnish looks particularly attractive in the glass and provides an enticing aroma. It creates a very dry Gin & Tonic with a little zestiness at the end; a slight squeeze or muddle of the fruit invigorates the drink, making it juicier and more lively. Ten: Simply excellent. There are some very rich, bold flavours here, but they work really well together: the fresh fruit is succulent and refreshing, with a little zesty bitterness right at the end. Some very faint hints of vanilla come through, too. It is certainly true that the garnish really does impact upon the flavour and overall experience of the drink. Tanqueray No:10 seemed to pair particularly well with the citrus, more so than the Original Tanqueray, probably due to the citrus botanicals used in the gin. I think that lime (the garnish suggested by Tanqueray themselves) worked well for both gins. Both pink and red grapefruit also worked well with both (unfortunately Waitrose didn’t have any white grapefruit, so I have yet to try that). Lemon seemed much stronger with the regular Tanqueray then the Tanqueray No:10, and I’d probably avoid orange all together, considering how good the other combinations were. Tanqueray (43.1% ABV) is available for around £20 for 70cl from The Whisky Exchange. Tanqueray (47.3% ABV) is available for around £22 for 70cl from The Whisky Exchange. 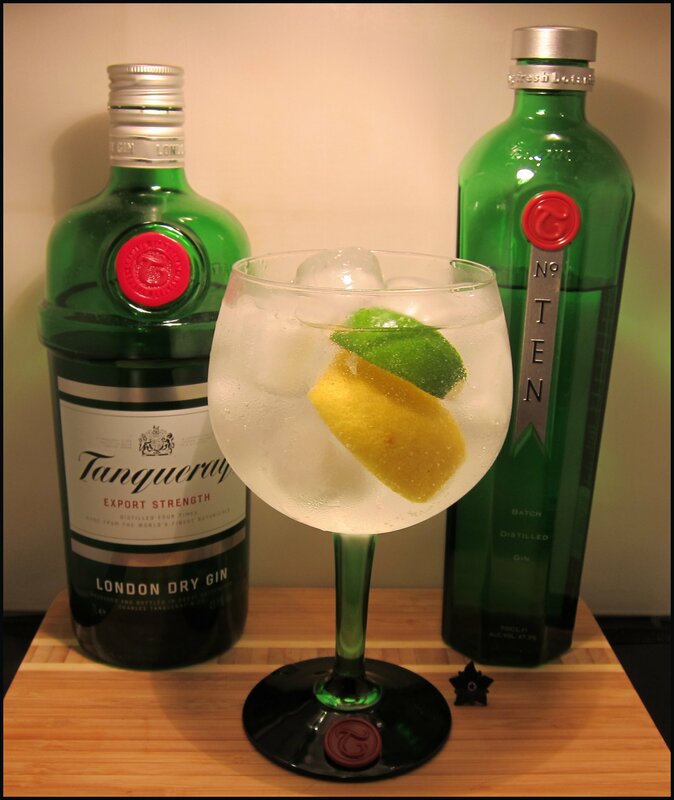 Tanqueray No:10 is available for around £28 for 70cl from The Whisky Exchange. On 12/12/12 it was announced that Tanqueray Malacca was being relaunched (in the US) in February 2013. It has also been confirmed it is the same recipe and the spirit tasted here so soon you can find out for yourself. I can’t remember when I first heard of Tanqueray Malacca, but it must have been quite soon after I got interested in Gin and it has always been accompanied by a wistful sense of nostalgia of a lost gem. 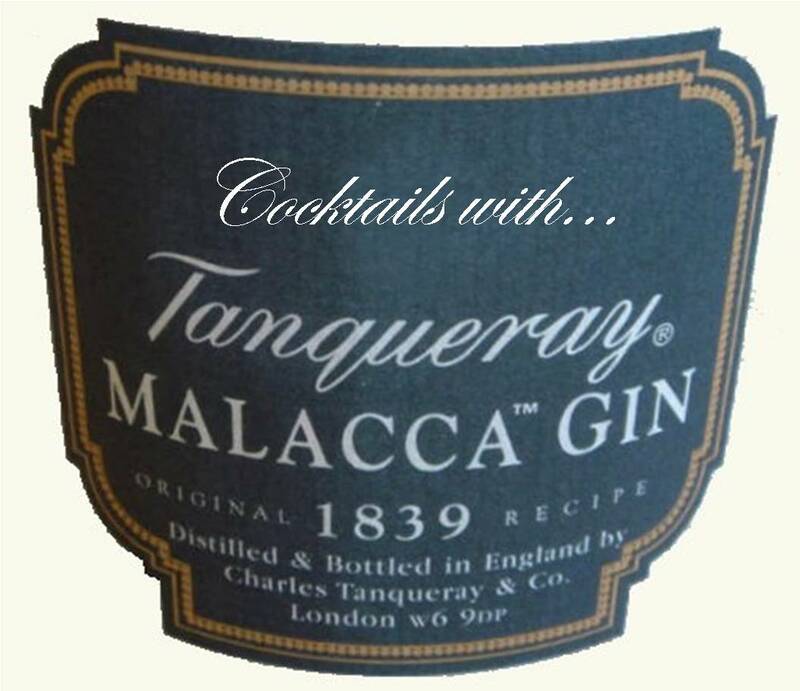 Tanqueray Malacca was based on an 1839 recipe from Charles Tanqueray. 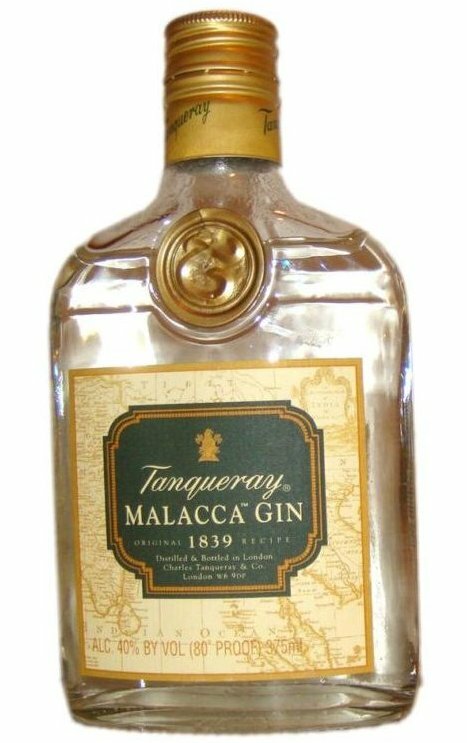 Malacca was released as a “wetter” version of Tanqueray Gin (rather akin to Beefeater Wet, which was around for a bit longer approx. 1999-2005). The name comes from the Malacca Straits which is where Charles Tanqueray is thought to have first encountered the spices that were a key ingredient for this particular gin recipe. From what I understand, the modern, Tanqueray Malacca was based on the standard four-botanical Tanqueray, cinnamon and some additional “secret spice” botanicals. 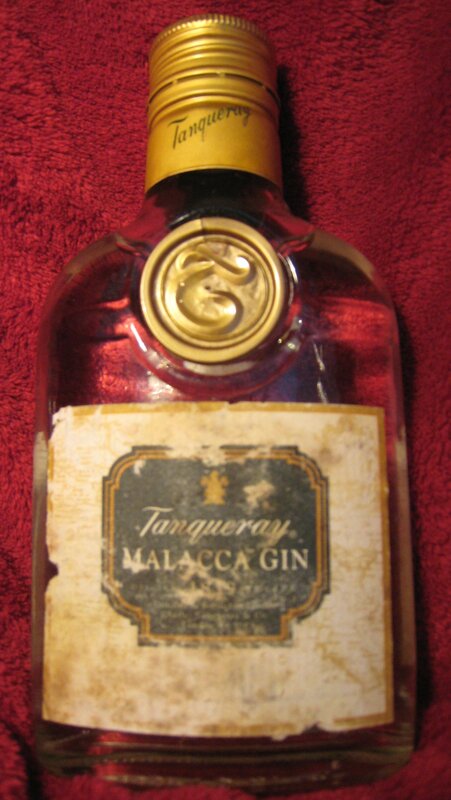 * Tanqueray Malacca had a short life, mostly in the US market, from 1997 until 2000/2001. As you can see the usual red seal of Tanqueray was replaced with a gold one and the faded map and colour scheme gave the bottle a rather imperial look, not unlike the rather excellent Old Raj Gin. There is a lot of intrigue around the product and I’ve even seen reference to it being used (when slightly sweetened) as an alternative to Old Tom Gin. But the important question is what does it taste like? Some juniper but relatively subdued in comparison to usually Tanqueray. Still quite a lot of citrus and coriander and a little spice, after a few attempts I think I identified this as at least cinnamon and nutmeg. Remarkably smooth but still quite warming. With a drop of water it really opened up, in particular the non-juniper aspects of the gin. Very soft and quite fruity and fresh. Silky and with less bite than many similar drinks. If you find most Gin & Tonic too bitters this may be a nice solution to that problem. Easy to drink and rather moreish. Exceptionally smooth, the gin really let the vermouth through and there is minimal burn. Slips down very easy indeed, may not have the more intense juniper notes some Martini drinkers enjoy and not as crisp. I gave this to my buddy Phil (who is not usually a Martini fan) and he loved it. This was recommended by Ted Haigh in Vintage Spirits and Forgotten Cocktails (2009) who suggests that the best two Gins to use in a Pink Gin were Plymouth and Tanqueray Malacca. 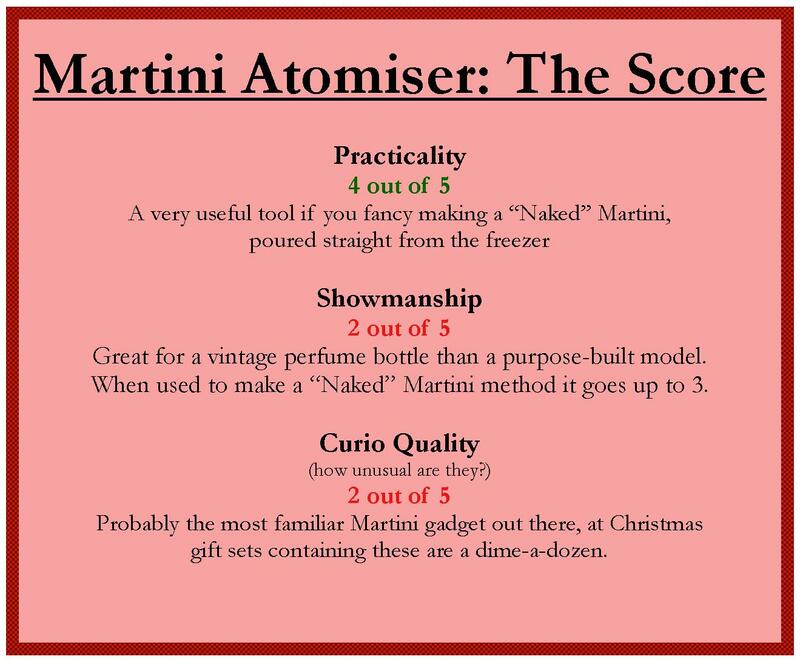 I recently wrote an article on the Pink Gin for The James Bond Dossier Website (the drink features in the book The Man With The Golden Gun, where Bond specifies “Beefeater & plenty of bitters”) and so I did a three-way taste off of Plymouth, Beefeater (47%) and Tanqueray Malacca. I’ll have to respectfully disagree with Mr Haigh on this point as Malacca came last; it just didn’t have the same strength of flavour as the other two. If you have a bottle, I wouldn’t recommend using it in this drink. Another really smooth drink, crisp and very drinkable. It was slightly over-powered by the lemon juice but a very nice drink nonetheless. It was this drink that converted a friend of mine to White Ladies. I hope you’ve enjoyed reading this as much as I have writing it. I think that the mysterious Tanqueray Malacca is clearly a very smooth gin and although I didn’t think it had any stunning characteristics drunk neat it does have this unique ability to smooth out the cocktails it was mixed in. As much as a gin can be, it was a real team-player of an ingredient. It seems to be the catalyst of a good drink and I do think it’s a shame it was discontinued, but who knows what the future will hold? * After doing a bit of digging, there were three main spices that would have certainly come through the Malacca Straits (circa 1839) on the Spice Routes; nutmeg, cinnamon (now confirmed)*** vanilla and maybe cloves. Based on the history and another nosing and tasting of the gin neat I would guess that at least the first two spices were part of the “secret botanical mix”. ** credit for the inspiration of this line of thinking has to go to my good friend Mr. Harltey who is quite keen on the NWG = Old Tom idea. *** I have found, from another source that cinnamon is a likely botanical but more likely Chinese cinnamon (also known as cassia). This is highlighted in some text by a former Tanqueray distiller. 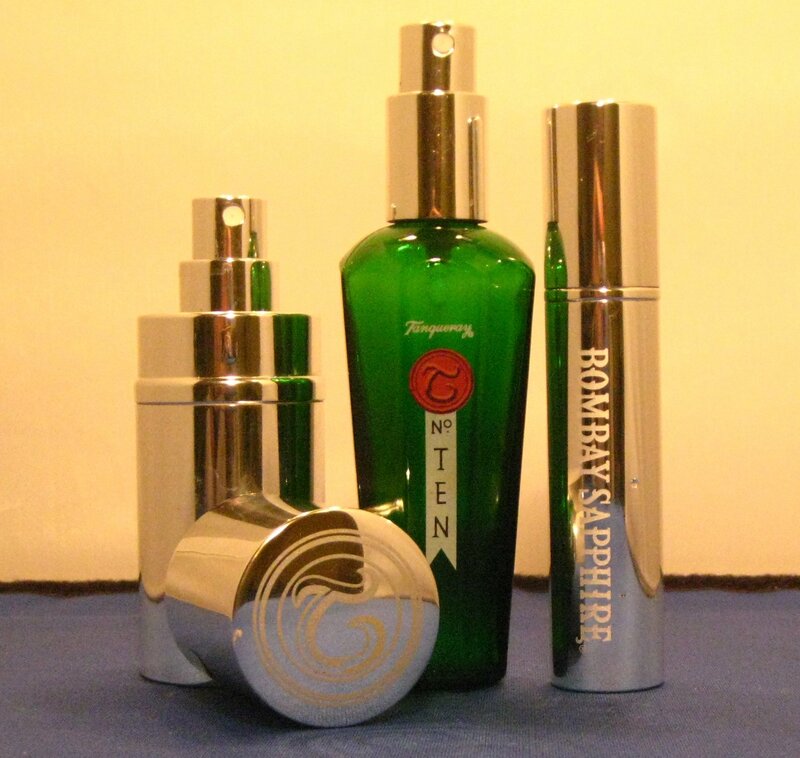 Tanqueray Export, No:Ten from Tanqueray and Bombay Sapphire branded atomizers. For this article on Martini Gadgets, I’ll be looking at a less obscure, but ultimately more useful, device. An atomizer is a small vessel or canister that you fill with vermouth and when you press the cap, a fine mist of vermouth sprays out. Essentially, it’s a perfume atomizer/bottle. There are a variety of these still available “today” and they often come in Martini Gift Packs; I think I got the one below in a John Lewis sale. #1 Once your gin is chilled and has been poured into a glass, spray a little vermouth over the glass so that the mist settles on the top of the drink. This uses vermouth as more of a garnish and doesn’t really “mix” the drink. 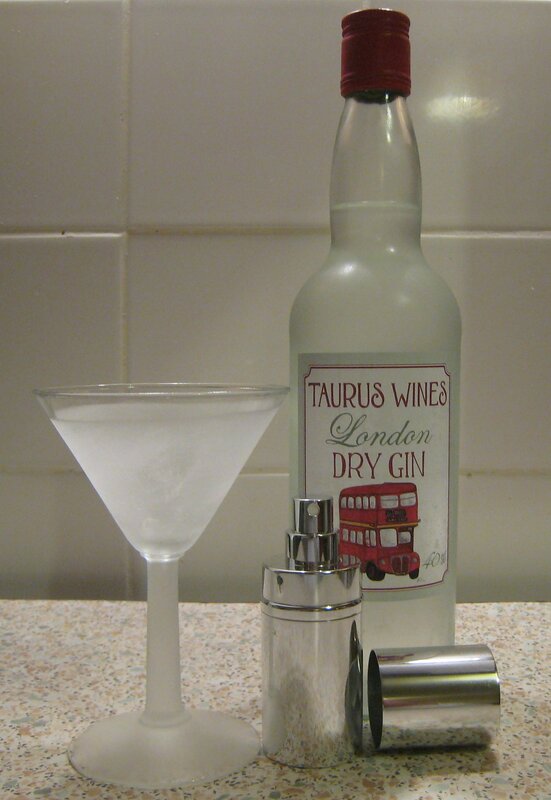 A "naked" Martini using method #2 (below) a Tanqueray Atomizer, Noilly Prat Vermouth and TAURUS Gin. #2 The second method is a twist on a glass rinse. 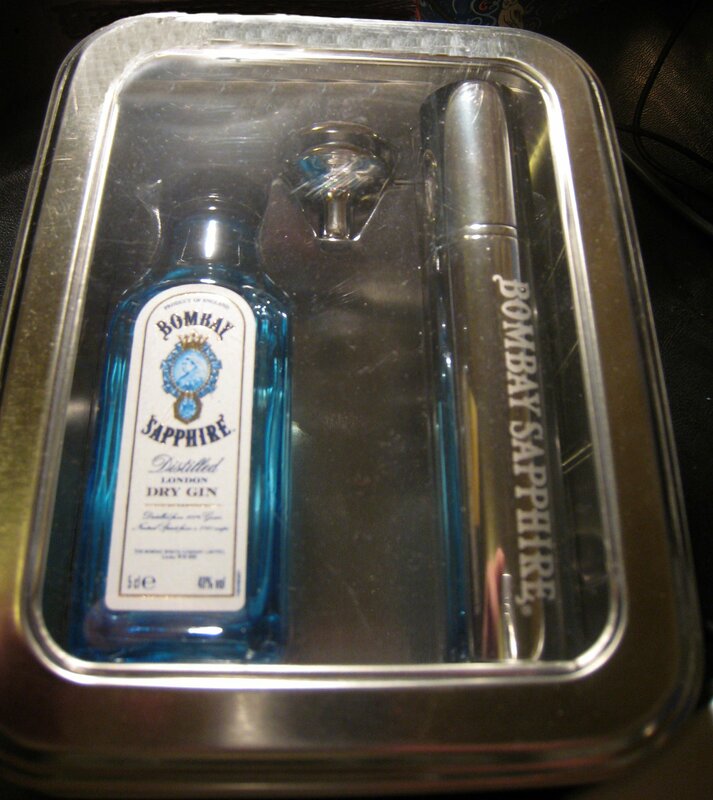 Take an empty, chilled Martini glass and spritz the inside with the martini atomizer, before adding the chilled gin. If you like a little dilution in your Martini, you can stir (or shake) the gin with ice before straining and pouring it in. Otherwise, you could keep the gin in the freezer and just add it to the glass. This is the “Naked” method of Martini mixing.